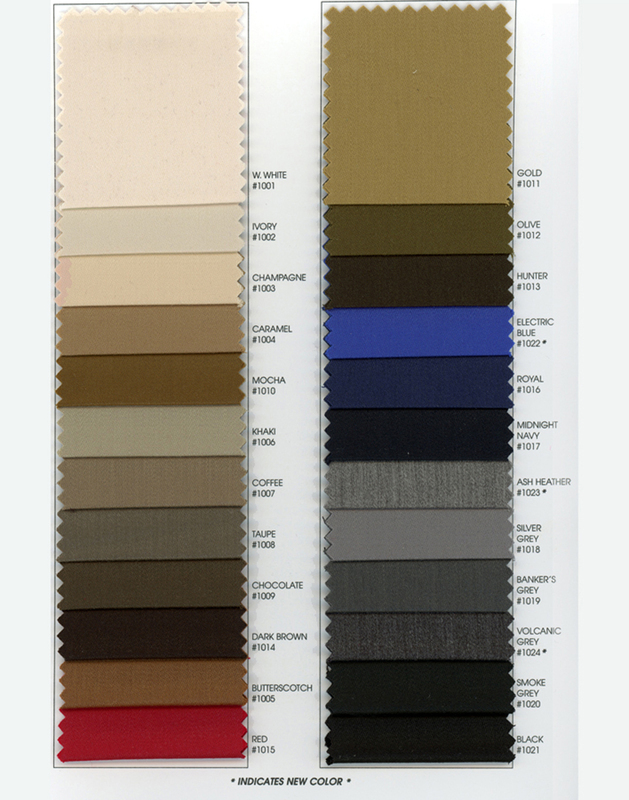 Wool Sateen has been a staple fabric for Bespoke Tailors since the 18th century. 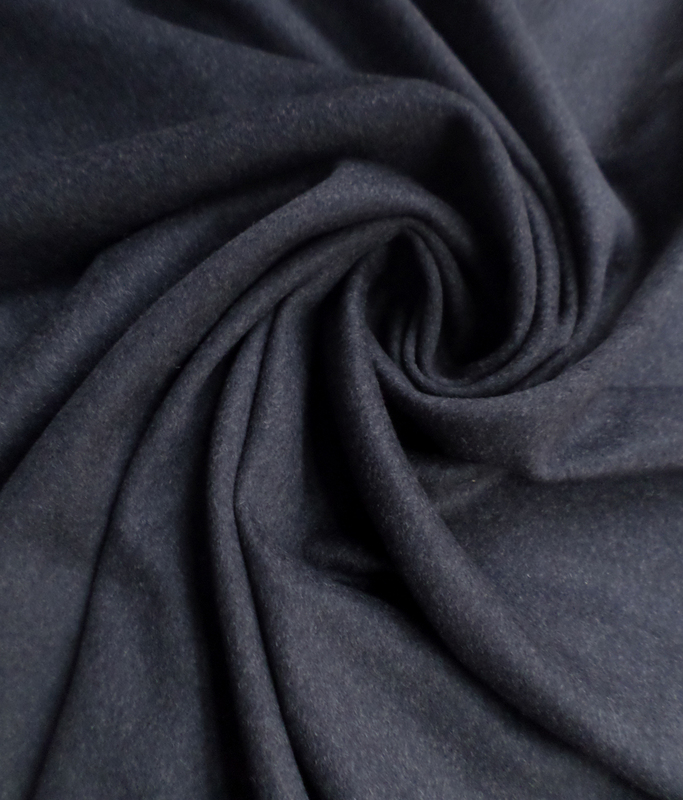 This luxurious fabric is manufactured to resist pilling, fraying and wrinkling yet maintains a soft satiny finish ideal for jackets, trousers and suits. 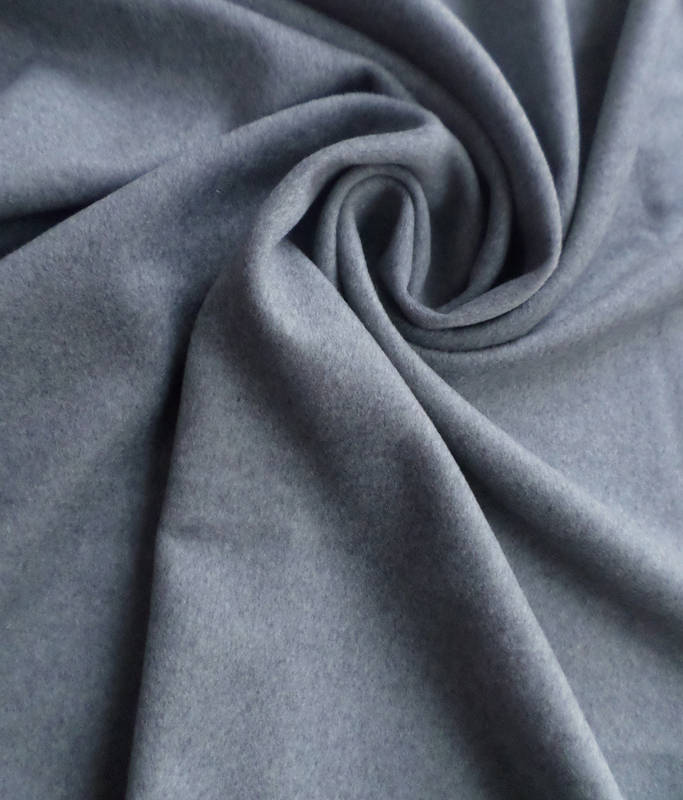 Although traditionally a suiting fabric, wool sateen is now often used in home furnishing markets as elegant drapes and light weight upholstery applications.